When it comes to planning a safari, you need to find the perfect destination to enjoy your experience. With so many wonderful locations in South Africa, going on safari is a great experience. But how do you find the right accommodation? By visiting The Safari Index. The Safari Index offers you a variety of great safari destinations that you can visit and plan your safari with the whole family. You can browse for destinations in specific locations or search according to specific deals and special offers. You can also browse the lodge of the month, which currently is the beautiful Africa on Foot. Africa on Foot is based in Klasserie, in Limpopo. 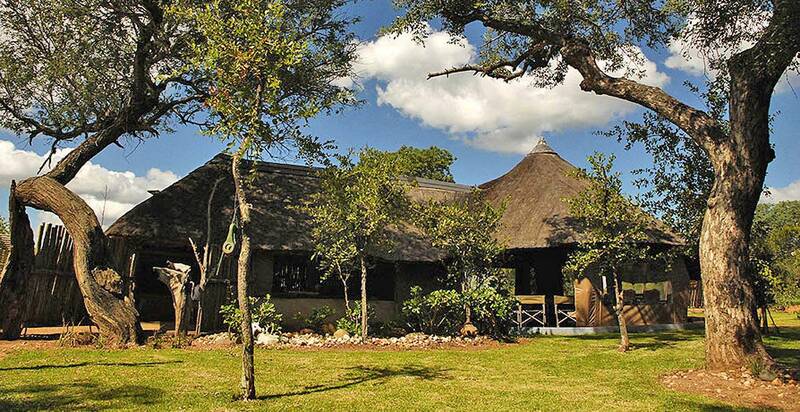 This privately owned game farm is luxurious, perfectly situated for a safari and furnished with traditional rondavels. These units also overlook the waterhole, where you can enjoy a private meal or simply relax with friends. In the evenings you will be entertained around the campfire – the perfect way to end your day. Booking a safari with Africa on Foot is a great way to experience the true magic of Africa. You will be able to enjoy spending time in the South African bushveld, while enjoying upmarket accommodation in a luxurious game reserve. This is the perfect way to get away from home, making it worth every cent. Bookings can be made via the web or telephonically and you can also choose to book an optional game drive as part of your stay. Any safari can be exciting, especially if you have never been on one before. This is a great way of ensuring that you see the best that South Africa has to offer, especially while staying at a luxury resort like Africa on Foot. The Safari Index is a database of great safari destinations in South Africa. We offer a range of game lodges, camps, parks and reserves for you to enjoy, allowing you to plan the perfect Safari for the whole family. Visit us online to get more information about our Africa on Foot.